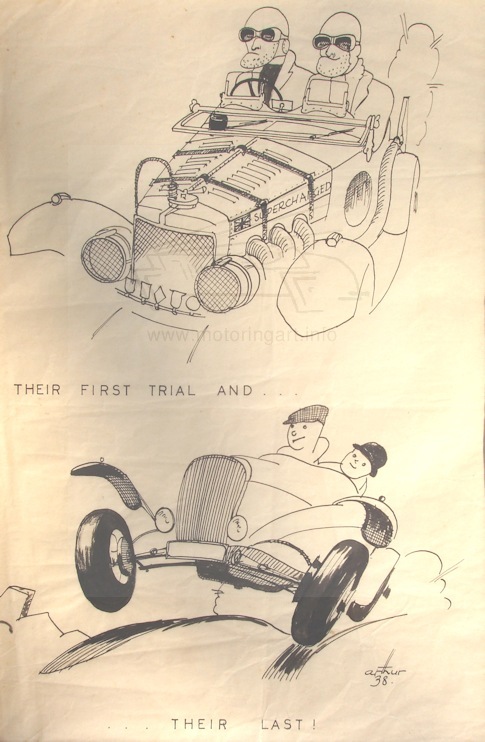 First sketch seen is in Speed magazine July 1935. He was a keen H.R.G. owner and contributed many sketches to the works publications. 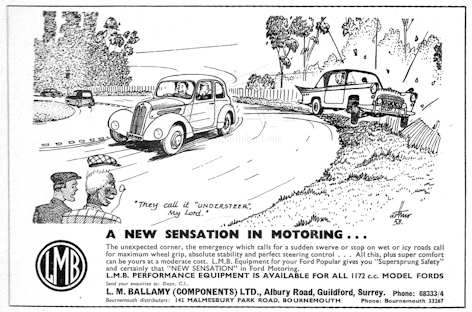 Working at least until 1959 when he illustrated an advertisement for L. M. Ballamy see Motor Sport magazine January 1959. Also used the name Arthur and first Sketch by Arthur appears in The Sports Car magazine April 1935. de Yarburgh Bateson was Lord Deramore.